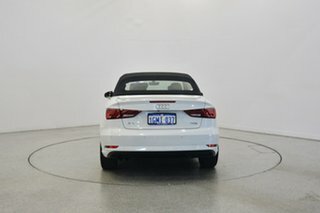 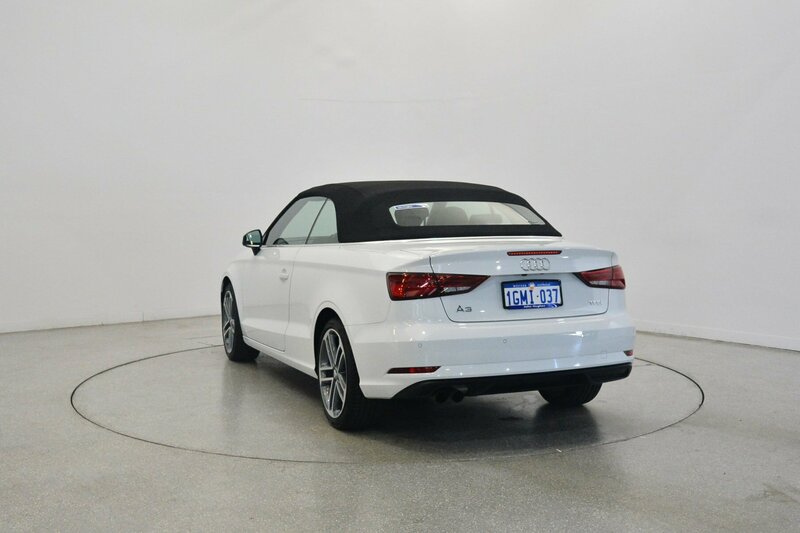 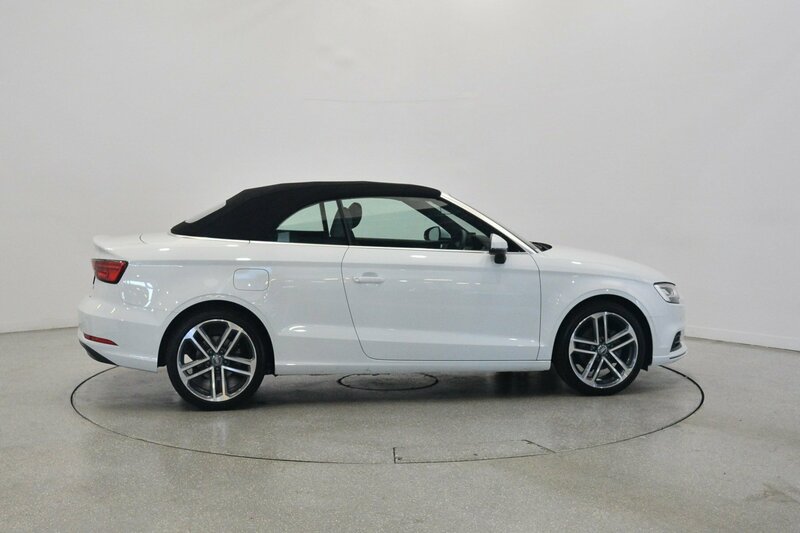 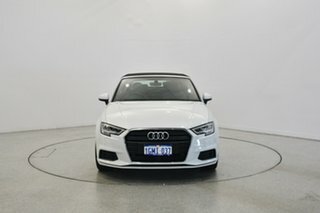 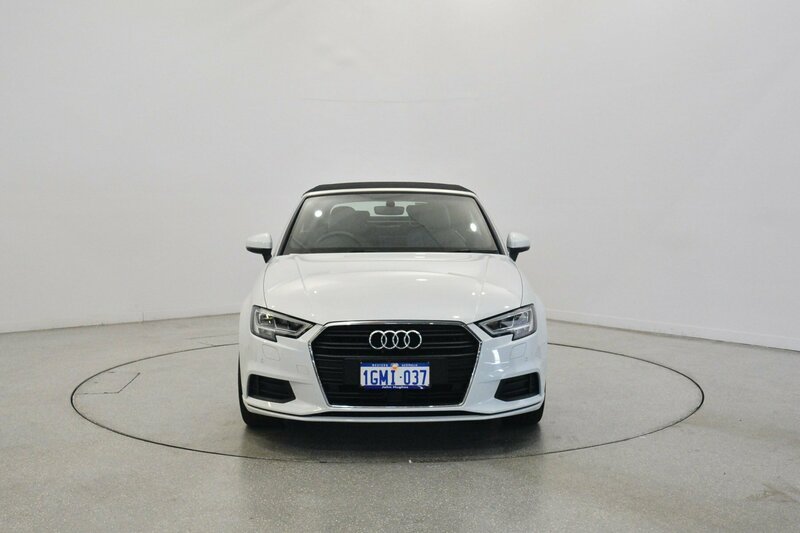 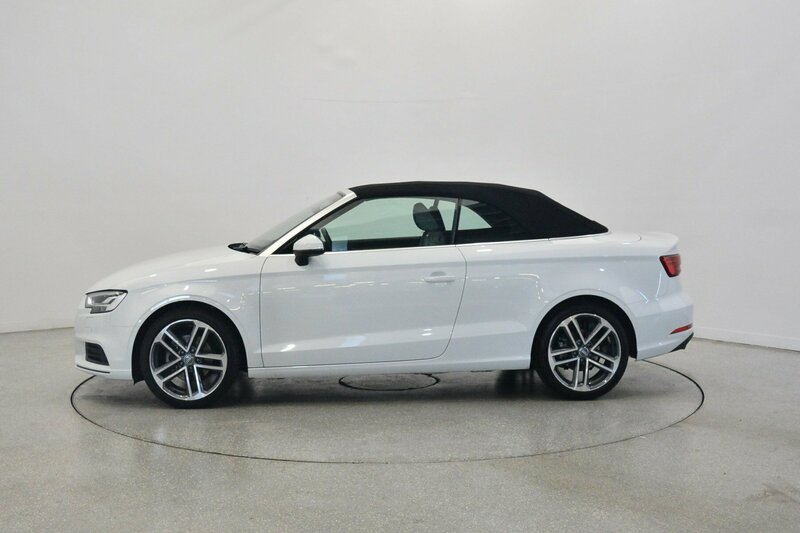 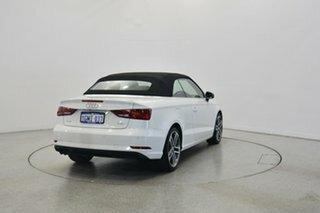 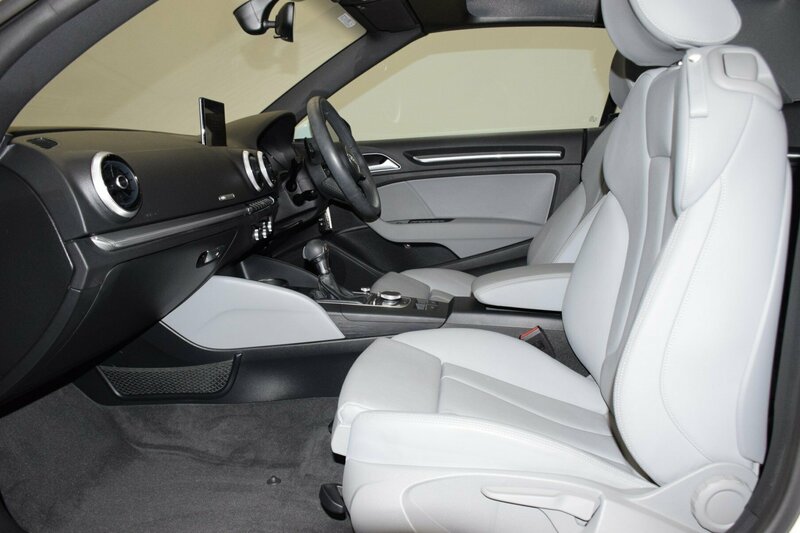 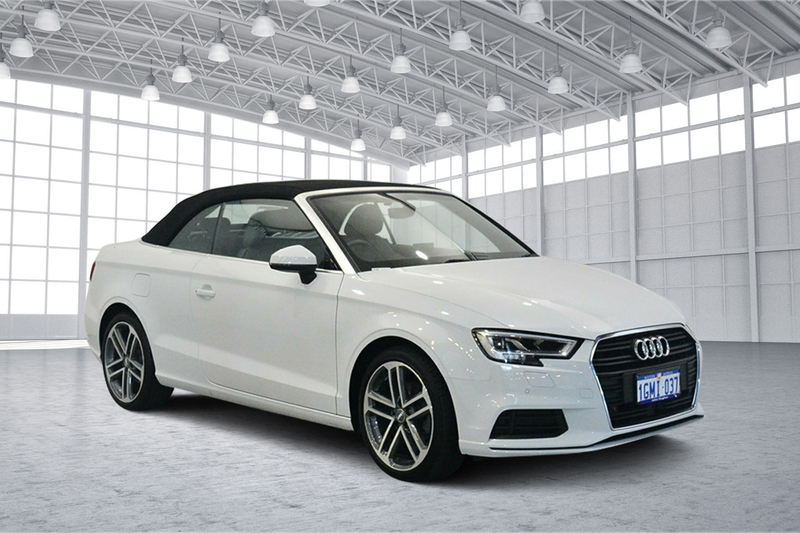 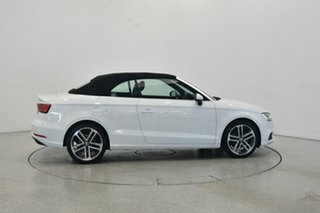 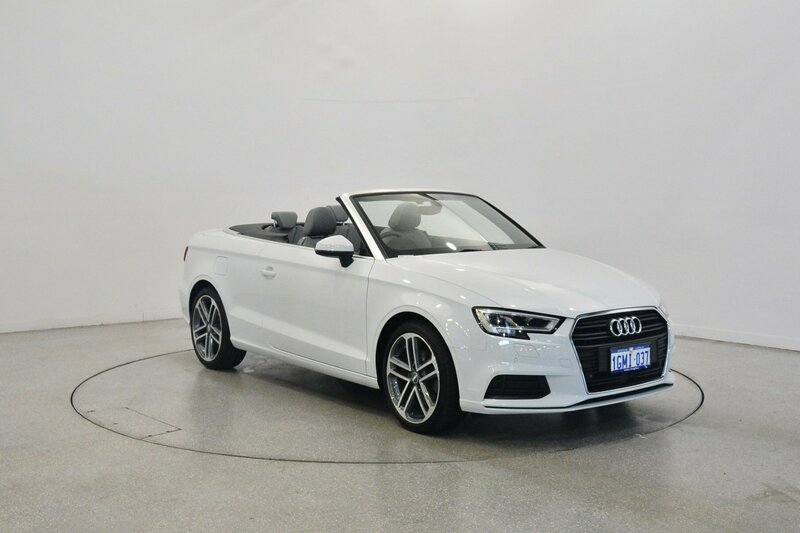 Finished in Ibis White with Dove Grey interior and contrasting black convertible hood, our Audi A3 Cabriolet presents in very good condition throughout. 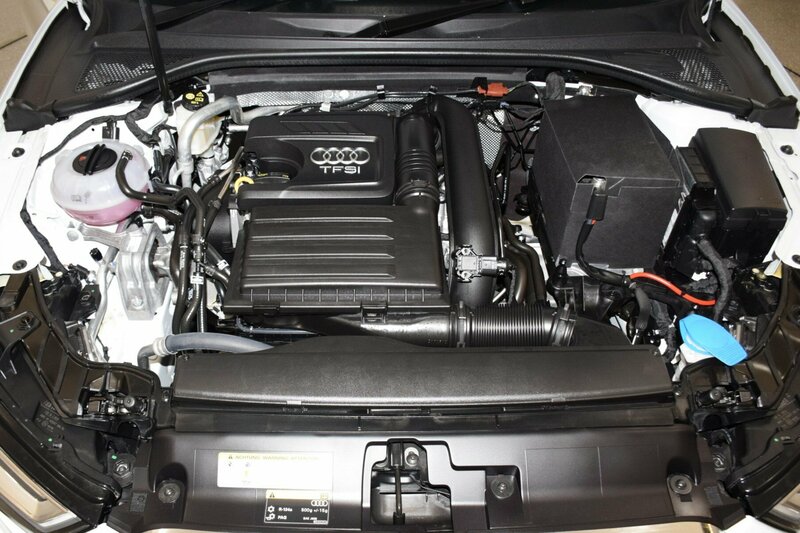 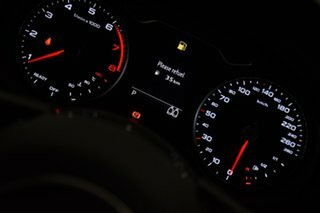 The 1.4 litre turbo engine and automatic transmission gives you plenty of power and returns exceptional fuel economy due to the COD. 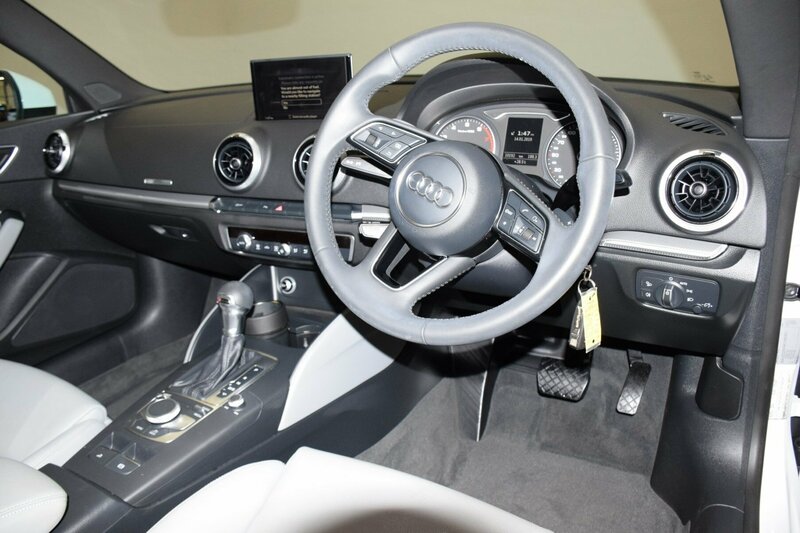 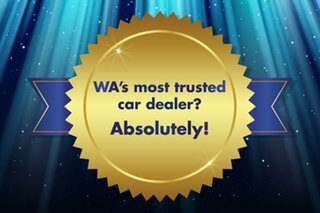 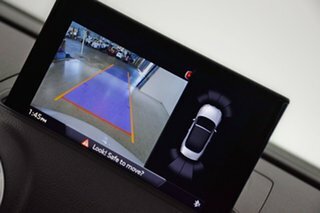 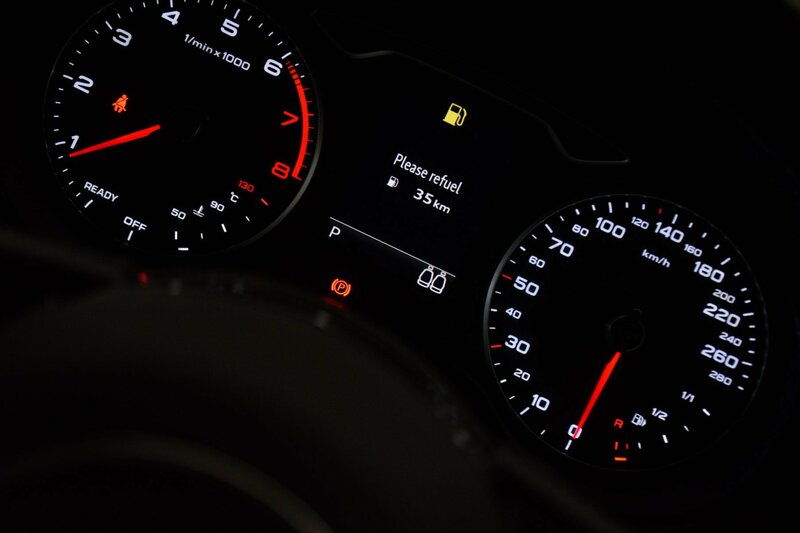 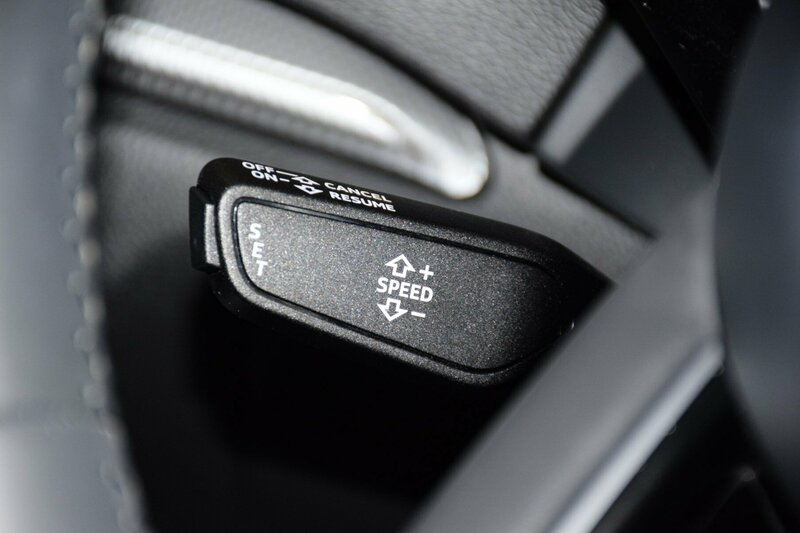 Features include, satellite navigation, reversing camera, front and rear parking sensors, Bluetooth, auto lights and wipers,, cruise control and shadow chrome alloy wheels. 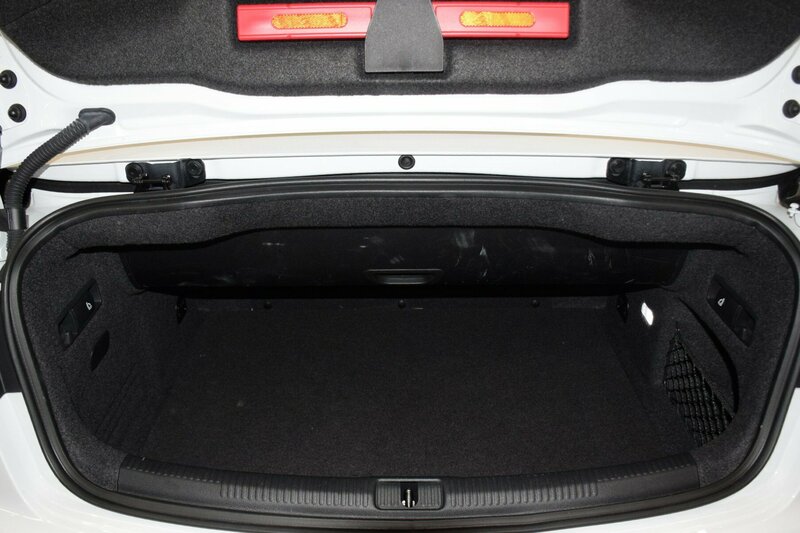 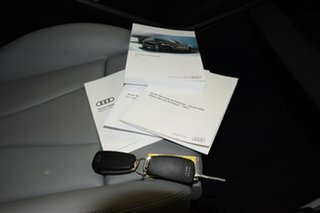 This is a one owner car will be supplied with log books, full Audi service history and 2 keys.